Rivers of Steel Heritage Corporation! Rivers of Steel at 412-464-4020. Homestead, PA, August 31, 2016 – Rivers of Steel Heritage Corporation, managers of the Rivers of Steel National Heritage Area, announced today it has completed the acquisition of RiverQuest, the floating environmental education vessel and program, and its ship, Explorer. The union comes more than two years after the organizations formally announced they were exploring a merger, leading to a series of negotiations and studies between the non-profit groups. 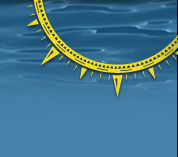 In making the announcement, August R. Carlino, President and Chief Executive Officer of Rivers of Steel expressed elation that the RiverQuest program will continue under Rivers of Steel, and thanked the board of directors of both organizations for their leadership and determination to make the acquisition a reality. "The end result is the preservation of a world-class environmental science, technology, engineering and mathematics program on what many consider one of the most advanced green energy boats in the nation. We plan to build on the STEM education program by adding in an "H" for history and make the H-STEM program one of the best in the nation for teaching children. 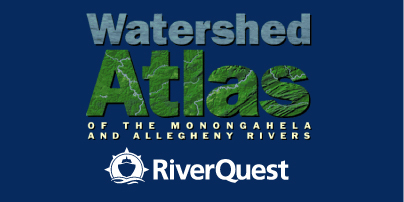 We will be actively marketing RiverQuest to schools across southwestern Pennsylvania, and at all levels of learning, from elementary, middle- and high-school, to colleges and universities." Proud to be from Pittsburgh! Peggy Finnegan of WPXI-TV recently featured RiverQuest on the "Proud to be from Pittsburgh!" segment of Channel 11 News. 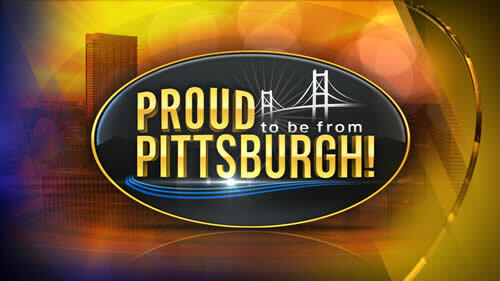 You can view the segment on the net at www.wpxi.com/s/pittsburghproud.